Multiple scientific studies are showing the benefits of meditation, on the physical, emotional, and mental levels. To name a few—regular meditators have shown physical changes in the brain, improved functioning of the nervous system, enhanced creativity and mental process, improved relationships, and a greater state of well-being. 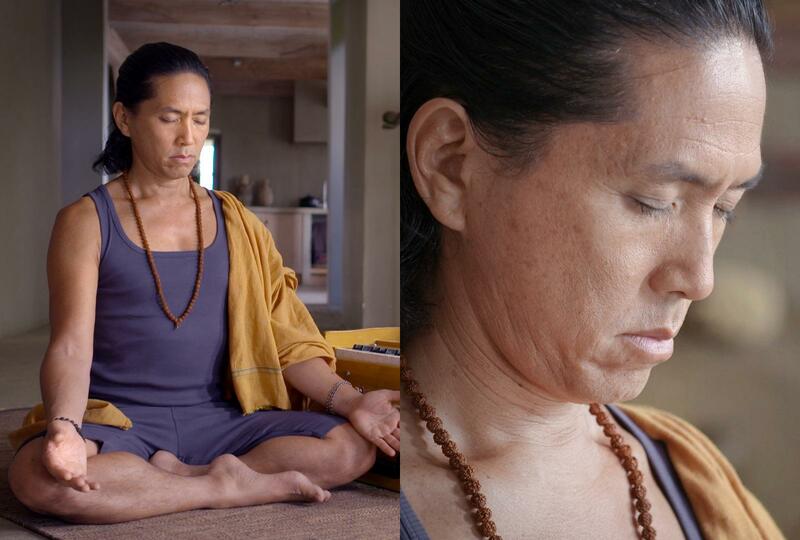 Meditation is an important part of yoga. There are many yoga meditation techniques that one can learn, and we offer a variety of choices at The House of Yoga. In fact, traditionally, the physical yoga practice (or asana) was a purification and preparation for meditation. Meditation refers to a broad variety of practices where an individual trains the mind or induces a specific mode of consciousness. It is often used to clear the mind, and create internal relaxation and awareness. It includes techniques designed to promote relaxation, build internal energy, develop compassion, love, patience, generosity and forgiveness. It usually involves an internal effort to self-regulate the mind in some way.